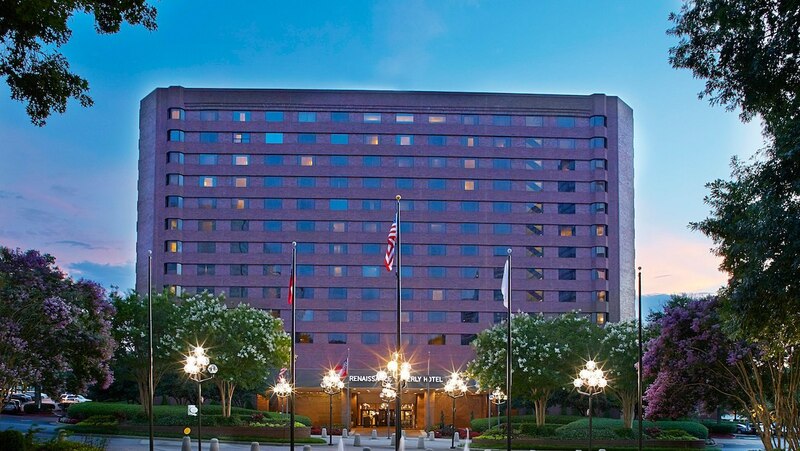 The Renaissance Waverly Hotel is the host hotel for the 2019 EI Conference. Our block is now full. 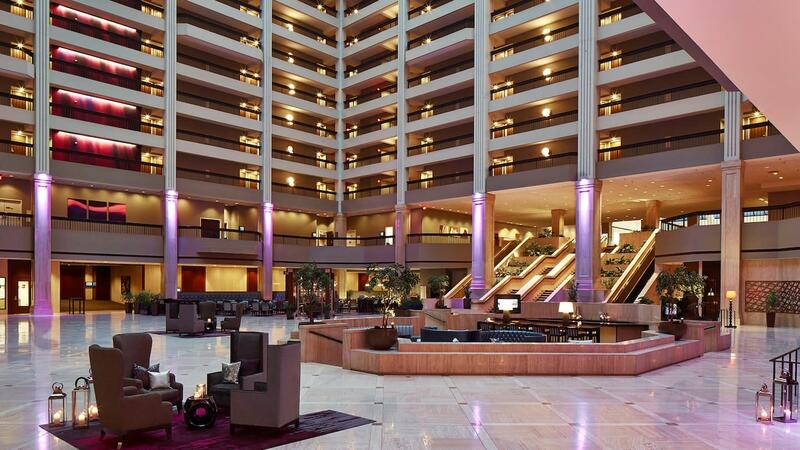 Please look into booking at the Embassy Suites by Hilton Atlanta Galleria. 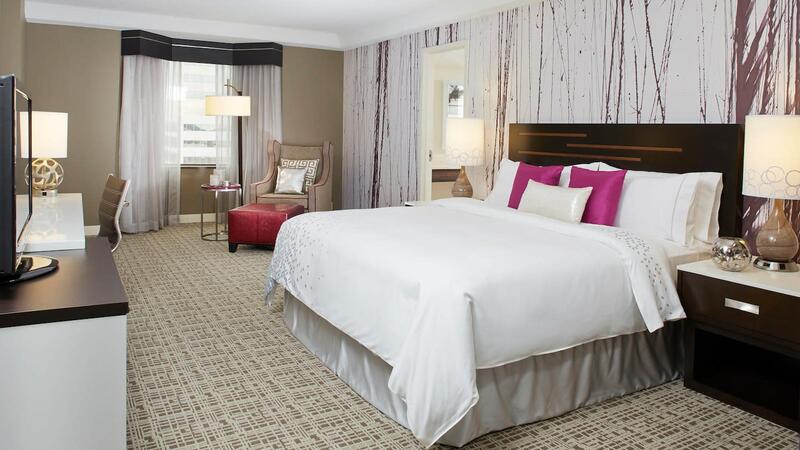 Already booked your hotel room and need to change it? Please contact the hotel directly.